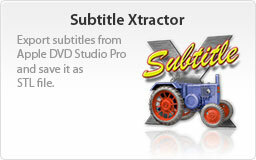 Subtitle Xtractor extracts subtitles from DVD Studio Pro 4.x* Disc- or Track itemdescriptions (*.dspDisc, *.dspTrack) and converts it into STL format (Spruce Technologies subtitle format). 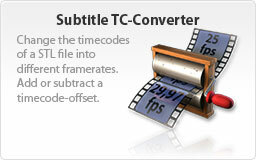 Subtitle TC-Converter converts all timcodes from/to many different time bases. 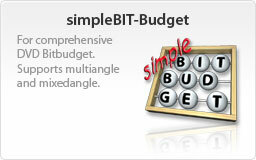 If requested, a timecode offset can be added or subtracted within the conversion. 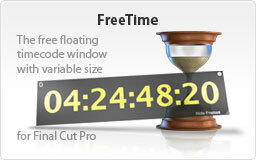 Timecode offsets can be added or subtracted even without framerate conversion. Therefor, simply set the “New Framerate” to the value of the “Original Framerate”. 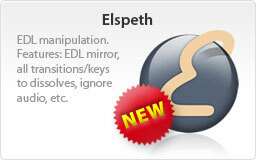 * DVD Studio Pro and Final Cut Pro are registered trademarks of Apple Inc. All rights reserved.